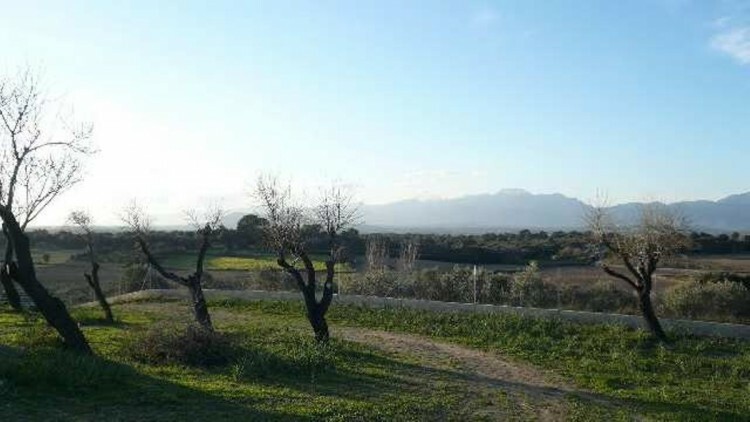 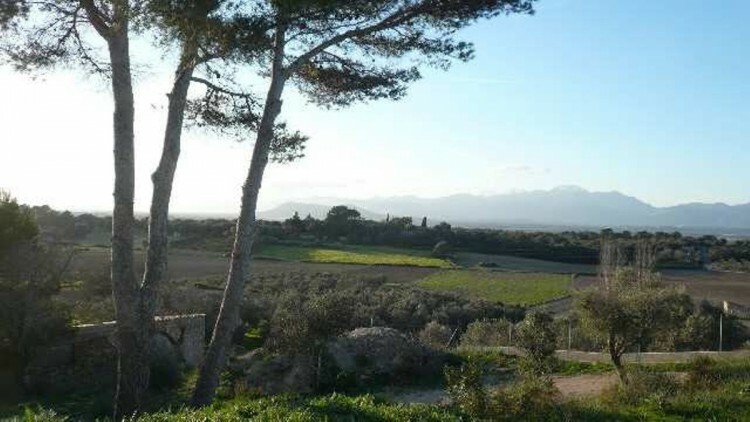 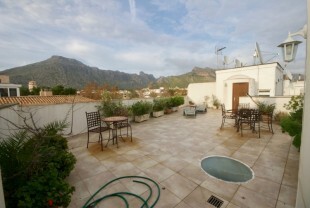 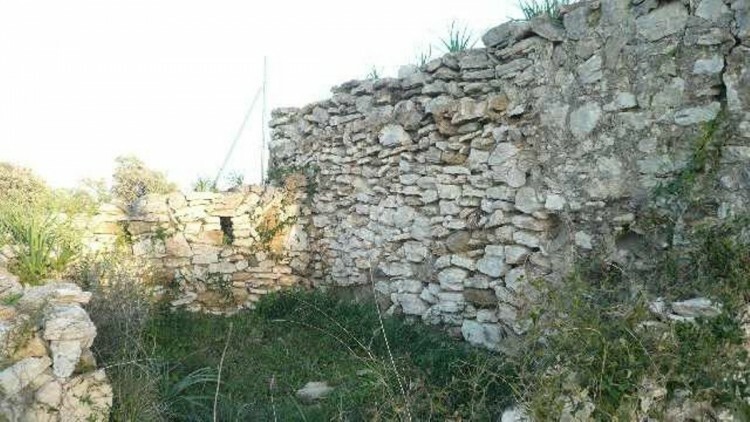 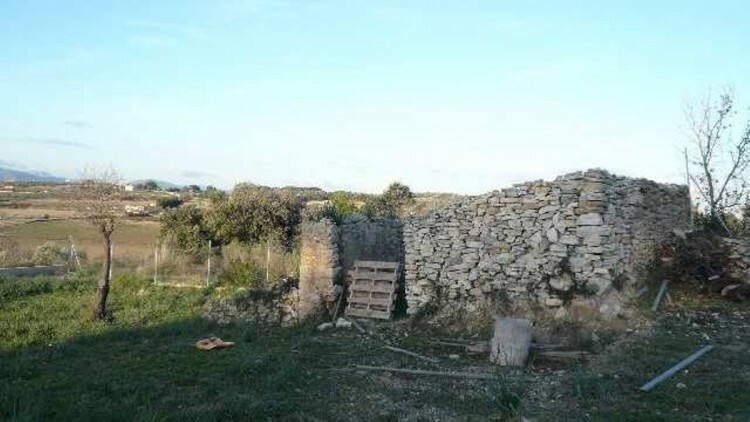 Unique possibility to acquire an idyllic plot with stone farm building of 50m2 semi restored, on a hill overlooking Muro and the Tramuntana mountain range. 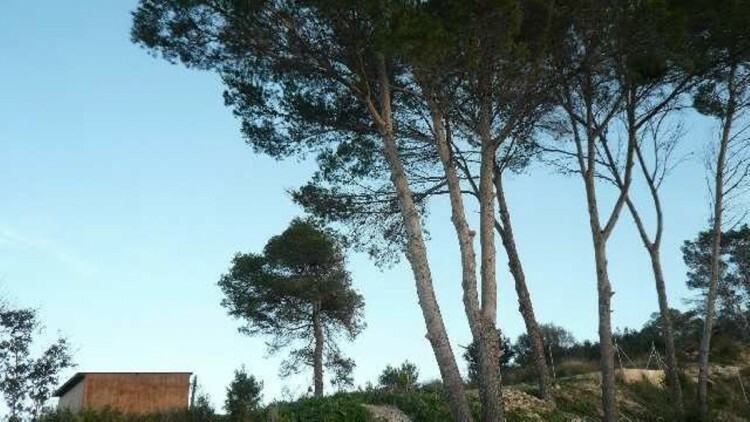 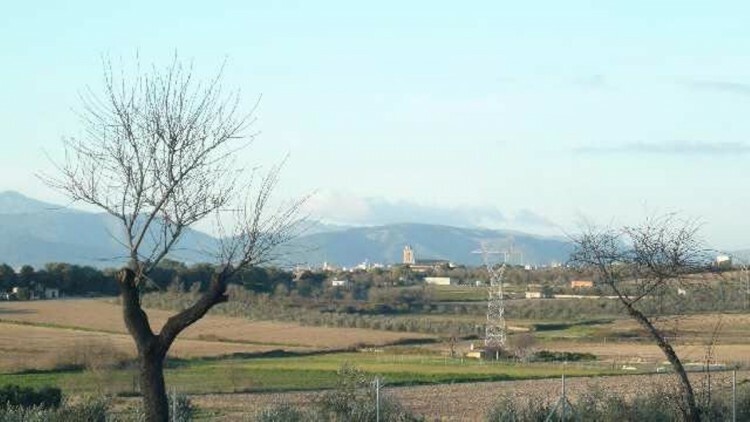 4.028 fenced plot, with sloping and flat areas, small pine grove, large, new wooden shed with wood-burning stove. 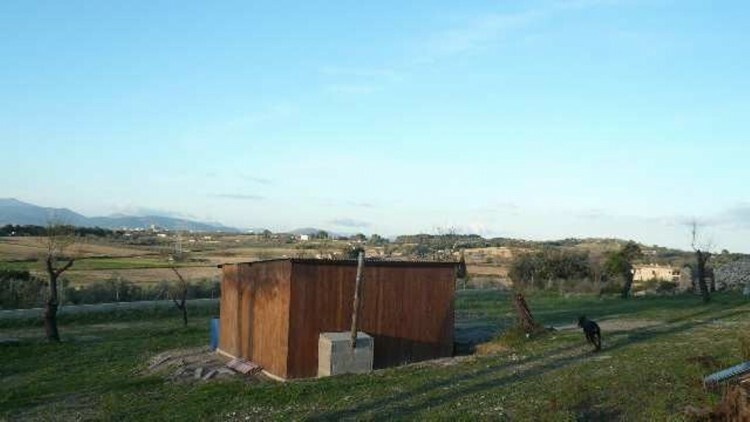 Own water deposit. 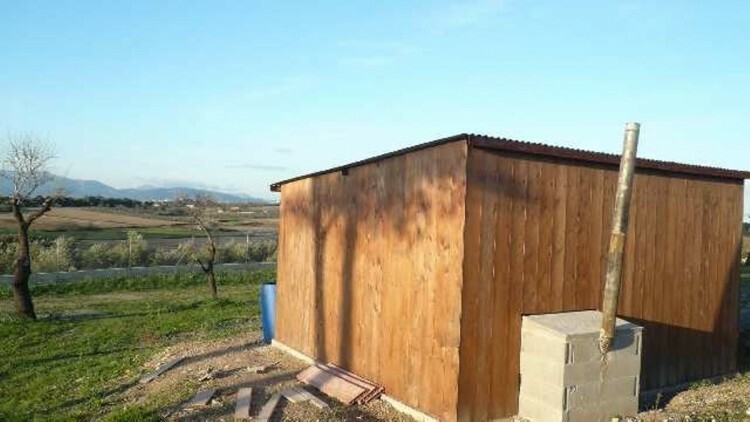 Plans and project aproved.